Louise Brooks rose to stardom in the 1920's but became notable for her unapologetically bold hairstyle. Her bob was dark, sleek and cut just below the ears with straight, blunt cut bangs. The ends of the hair closest to the face curl slightly forwards. This is the haircut that inspired "flapper" style all over the country. 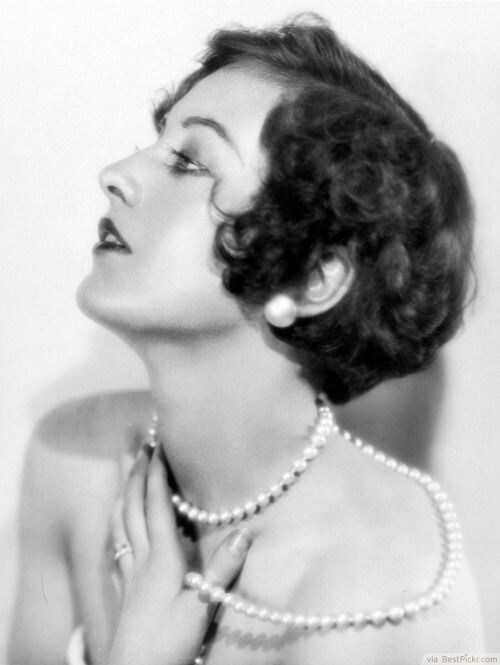 The French side part bob was one of 12 popular bobbed medium hairstyles in the 1920′s. 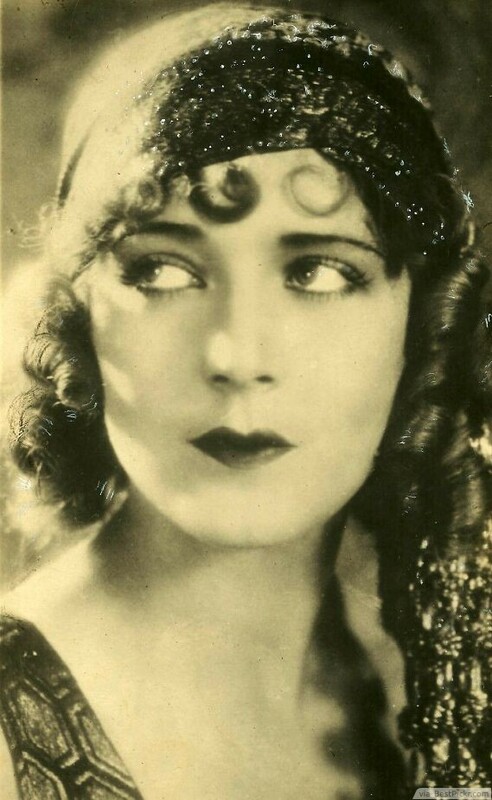 Clara Bow is so pretty with this luxuriously curled bobbed hair and soft wispy bangs. This hairstyle is fun because there’s a little more freedom allowed than in extra short styles. Play around with the curl texture but make sure to keep the hair parted to the side. 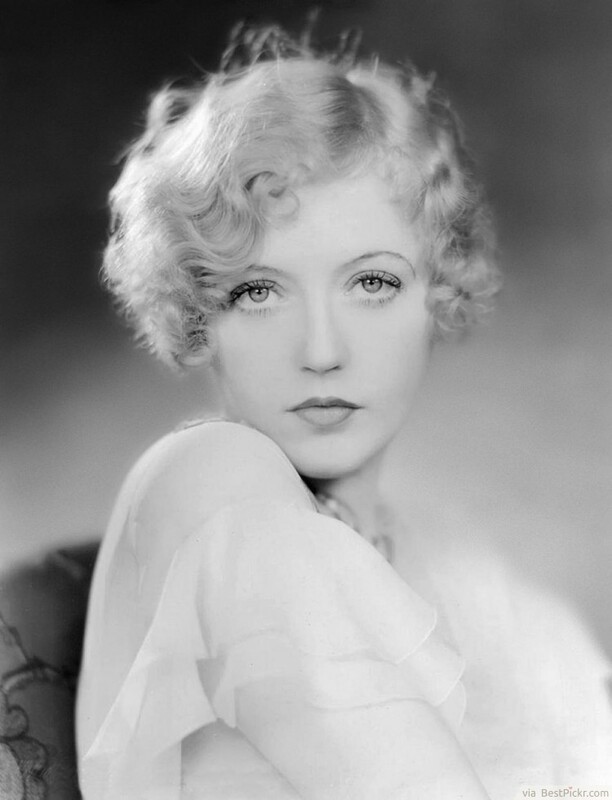 Marion Davies was a beautiful movie star of the 1920's "Silent Era." Her soft finger waves look divine and are a perfect hairstyle to define the decade. If you're looking to channel the inner-flapper inside of you, this is an excellent look for you to try. Use setting lotion in damp hair before you style the waves to help them stay in place. 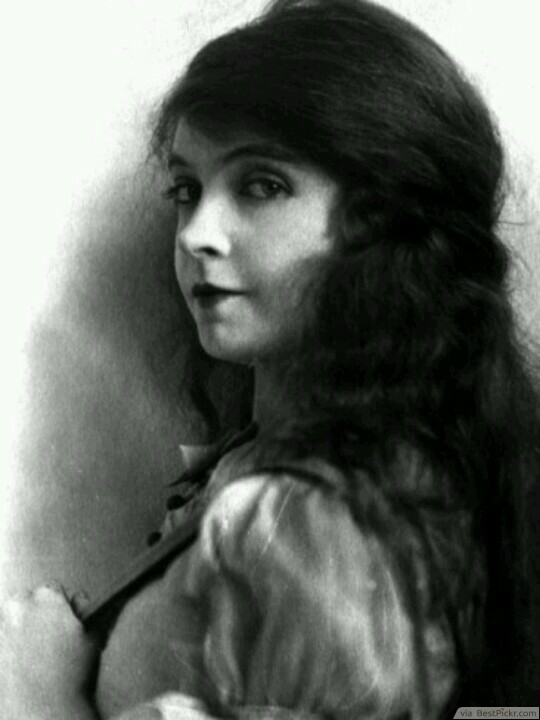 In the 1920's bobbed hair caught on like wildfire. It was a young and fun style that was extremely functional and also surprisingly versatile. Joan Crawford looks beautiful with this bob cut right below her ear. The side part and tight curls were very fashionable during those years. 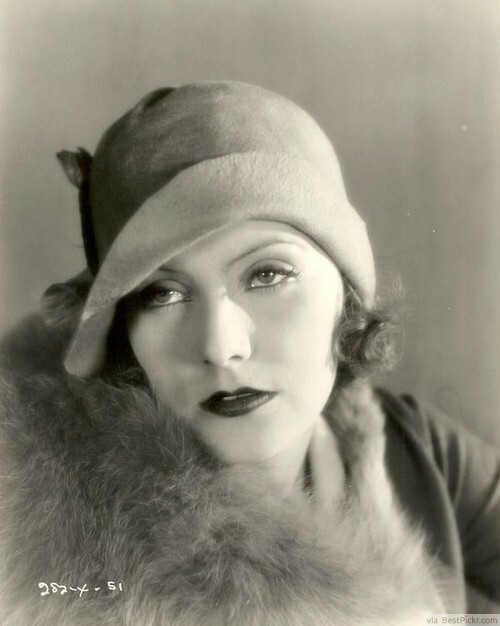 Greta Garbo was a movie starlet in the 1920’s. In this photograph she’s wearing a cloche hat which skyrocketed into popularity between 1922 and 1933 (more recently inspired by the vintage glamour style from The Great Gatsby movie). They are characterized by their bell shape and felt construction so they conform to the shape of the head. It’s an instantly recognizable vintage style perfect for a modern trendsetter! 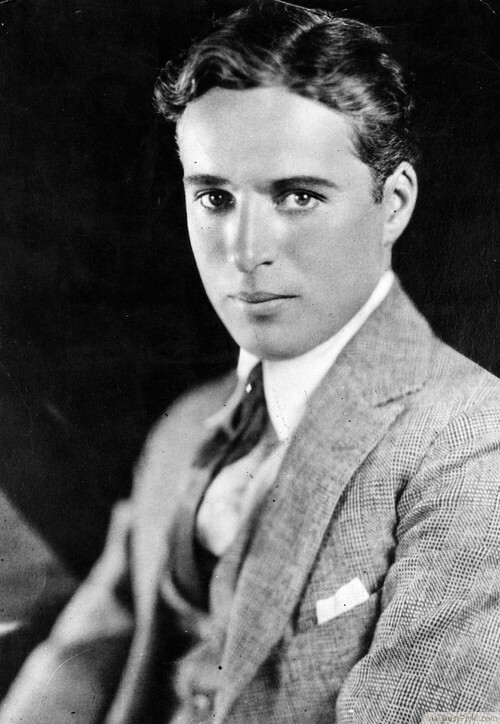 Charlie Chaplin was a hugely popular actor in the 20′s. Many people know him for his movie persona “the Tramp”, and outside of his costume, he was quite a handsome and fashionable man. He had natural waves in his hair so he kept them smooth by parting his hair to the side and combing it over. This was a classic silent era hairstyle for men. For men in the roaring twenties, slicked back, conservative styles were the height off fashion. 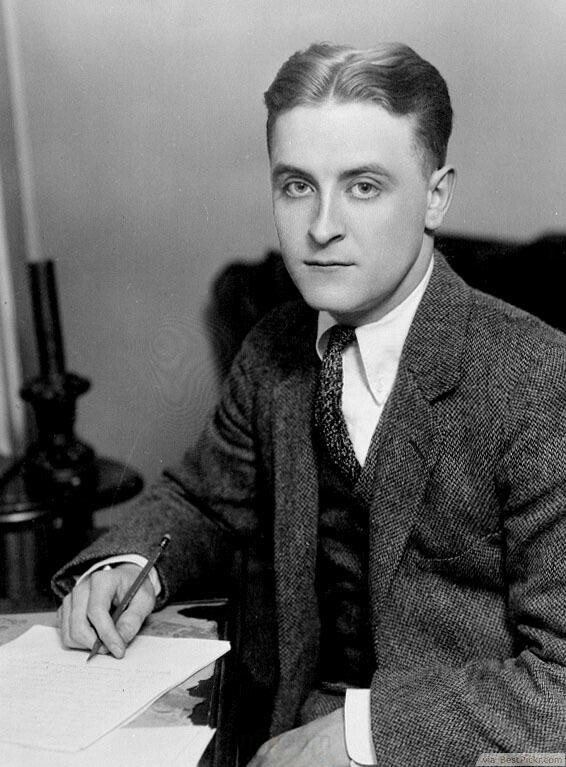 F. Scott Fitzgerald surfaced to fame with his first popular novel, This Side of Paradise, in 1920, and became a fixture in New York City society. Like the style of the times, he kept his hair parted down the center, combed back and plastered down. This hairstyle has since become an iconic 20′s hairstyle look. 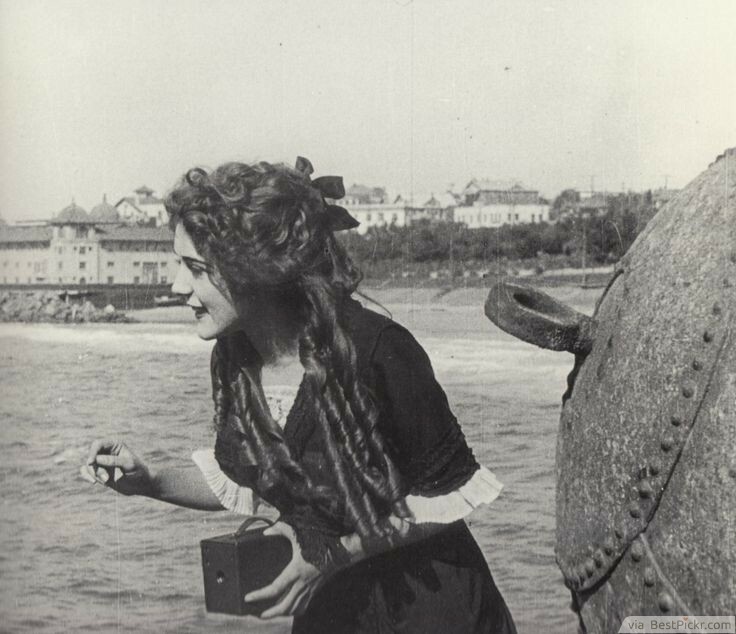 When everyone during the 1920's were bobbing their locks, Mary Pickford chose to keep her long and flowing hair. The top half of the hair is curled and tied back with a ribbon to match the dress being worn. The rest of the hair is set into spiral curls that cascade down her back. It's a very feminine look perfect for women who love long hair. Curled and Bobbed hairstyles were all the rage in the twenties and come to mind fairly quickly when most people remember the era. Scarves in the hair are also a easily memorable style. Scarf head wraps were the ideal companion to this hairstyle for flapper fashionista’s because they added another way to personalize your hairstyle. Usually the scarves were laced or beaded and complemented the wearer’s dress.